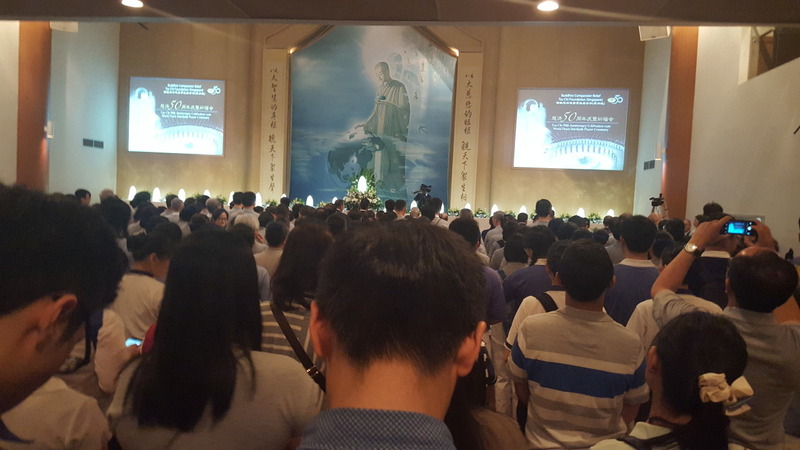 2016 Tzu Chi Tri Celebration of Buddha’s day, Mother’s day and Tzuchi day. 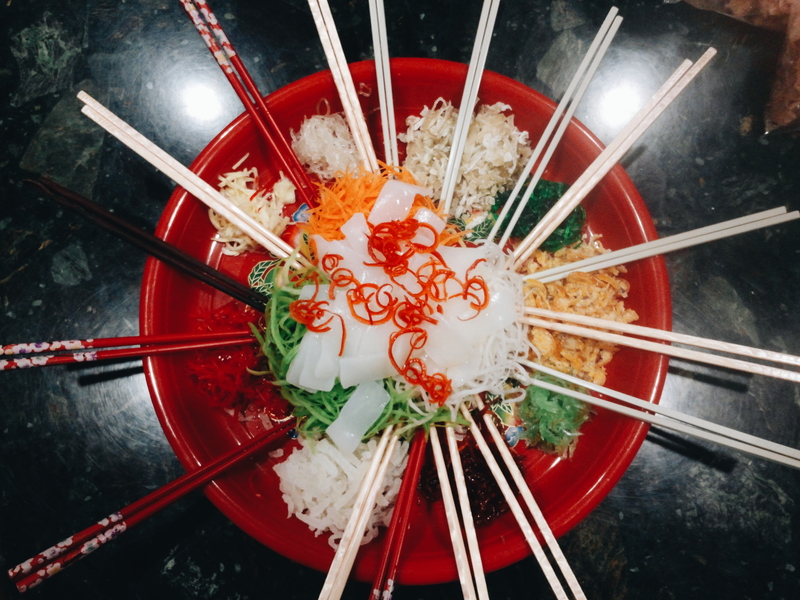 This is a major event in the Tzuchi Calendar held on the 2nd Sunday of May each year. This this year it happen to be the 50th year of the foundation in promoting peace in the world. 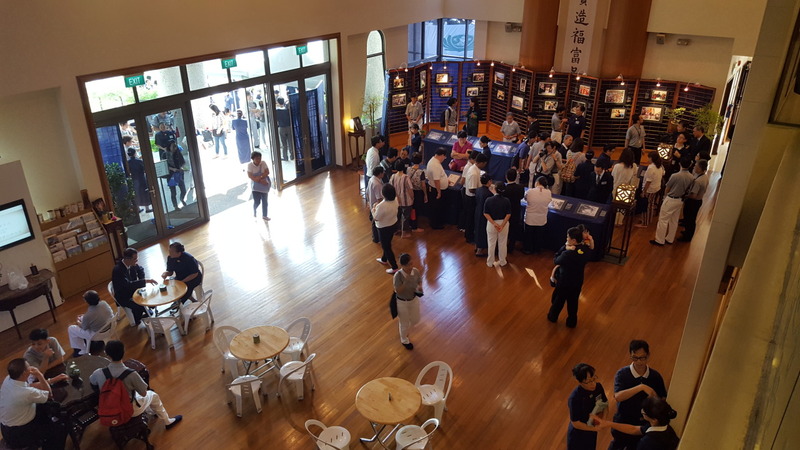 I had the precious opportunity to participate in this year event held back in the spiritual home of Tzuchi volunteers, Jing Si Hall, or literally translated as “still thoughts hall”. Such major events are usually held at the stadium or indoor exhibition halls that can accommodate the huge congregation. Other than participating in the Celebration Service, i also served as a media control guy in one of the event stations, the Tea-serving-station. Basically, all i had to do is set up the slides and mic, control the music volume, play music at appropriate timings and etc. 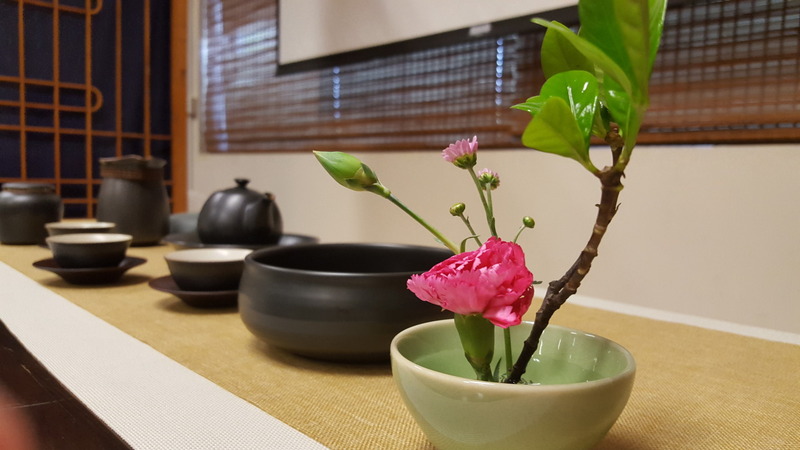 The station aims to promote filial piety and encourage one to express their love and concern to their elders thru the act of serving tea to their parents, grandparents, elder. 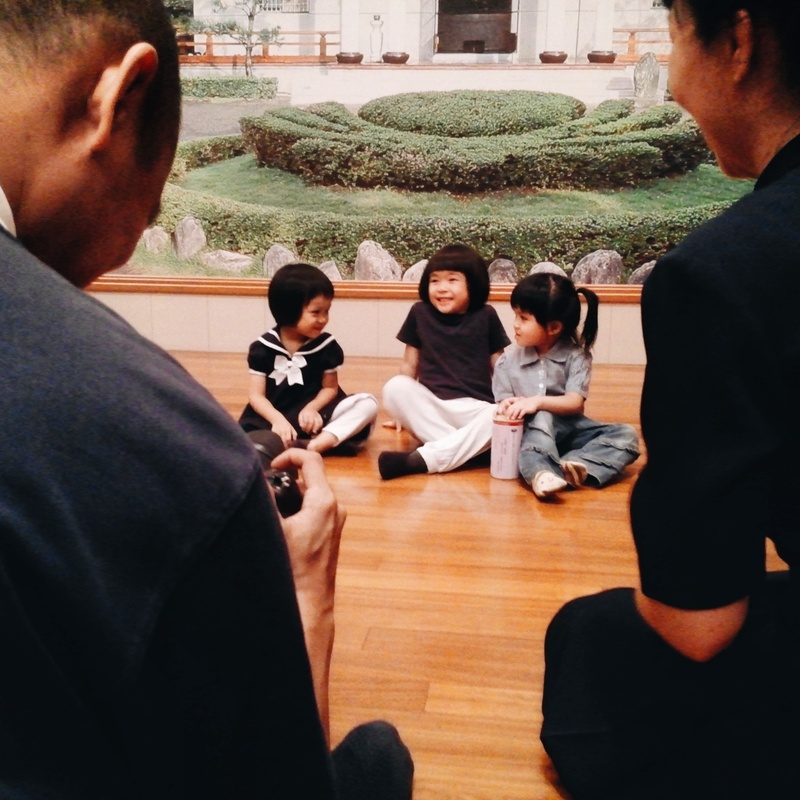 I witness many children hugging their parents, some crying, some awkward but you can see deep down they are quite touched by the atmosphere and act of filial piety. Thankful that i had the opportunity to witness and assist in making such a wonderful event possible. 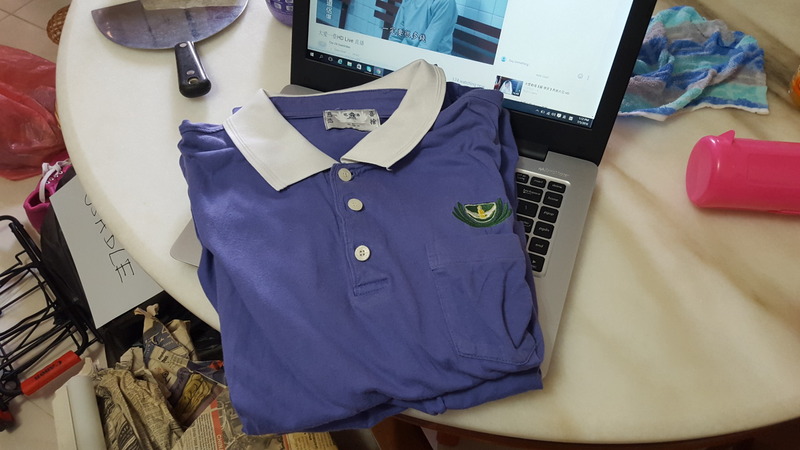 Lastly, i gave away my Tzuching uniform to youth volunteers in Sri Lanka who could not afford to purchase it. I take it as a sincere prayer and blessing for the person who recieve it, hopefully he or she will be able to strive on the Bodhisattva path. and of course not forgetting a group shot with some of the volunteers to end the day! Christmas is the season of giving, the celebration of the birth of a Savior. Deepavali celebrates light over darkness, righteousness over evilness. What is the universal message of Vesak day? 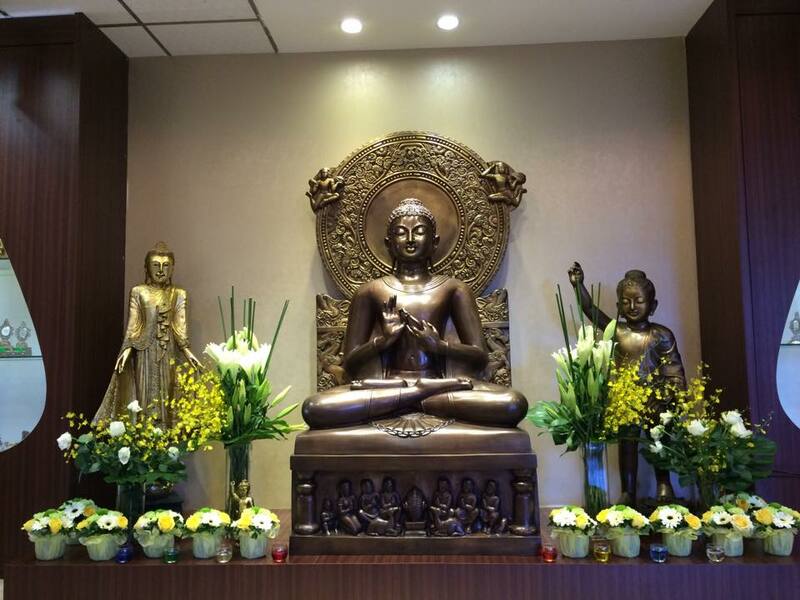 The significance of Vesak lies with the Buddha and his universal peace message to mankind. On this day, we celebrate and remember the birth, passing and final enlightenment of the historical Buddha, also known as Gotama Buddha. 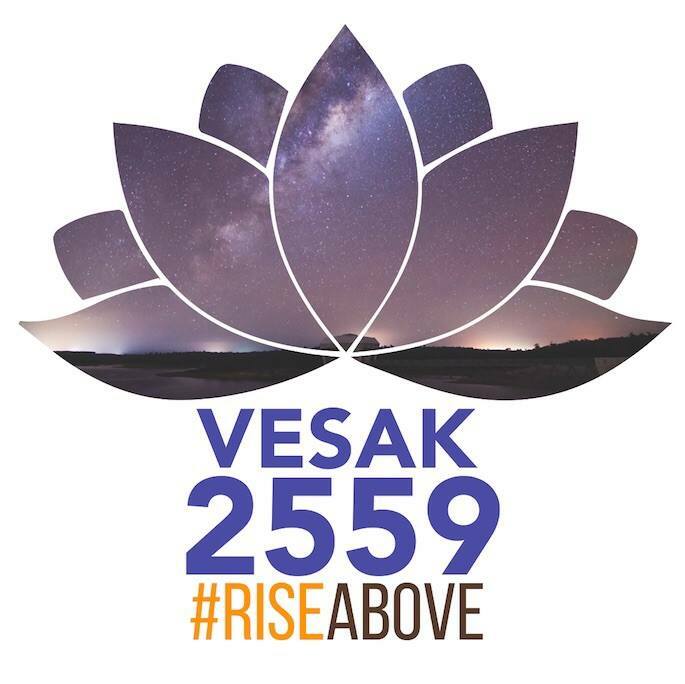 Vesak also reminds us that everyone has the potential to rise above and gain enlightenment. Before committing myself to Tzuchi, Vesak day would be spent going on a island wide temple tour with Cheryl. My mornings will be at Mangala Vihara (Theravada) joining the congregation in Buddha Puja at 1030hr. Managla Vihara is a Theravada Buddhist Temple founded by the Peranakan community and the Sinhalese Sangha. 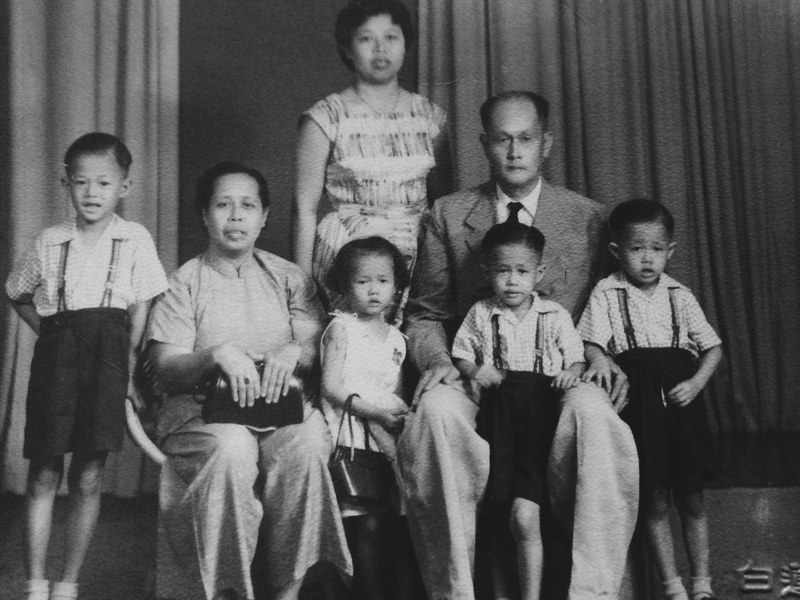 In fact the piece of land was donated by Mdm Chew Quee Neo, daughter of Chew Joo Chiat, two famous Peranakan in Singapore. MV is a close knitted community with generations of families graduating from their Sunday Dhamma school. MV is situated along 30 Jalan Eunos. And then dropping by Shinnyo En Temple(Japanese denomination) to offer a sweet tea bath to Prince Siddhartha. One of the main activities of the festival is the “bathing Buddha” ritual. Legend records that when Prince Siddhartha was born, there were extraordinary and auspicious signs heralding his birth. They describe the sky as being clear with brilliant sunshine, flowers blooming and birds singing. Dragons also appeared in the sky spurting two streams of purified water (one cool and one warm), that gently cascaded down to bathe him. At his birth, seven lotus flowers sprung up beneath his feet as he walked – pointing one hand to the sky and ground he said “in the heaven above and the earth below, I vow to liberate all who suffer in these three realms”. Last stop of the day will be having some fun at Buddhist fellowship(non sectarian) carnival which ends at 1630hr. 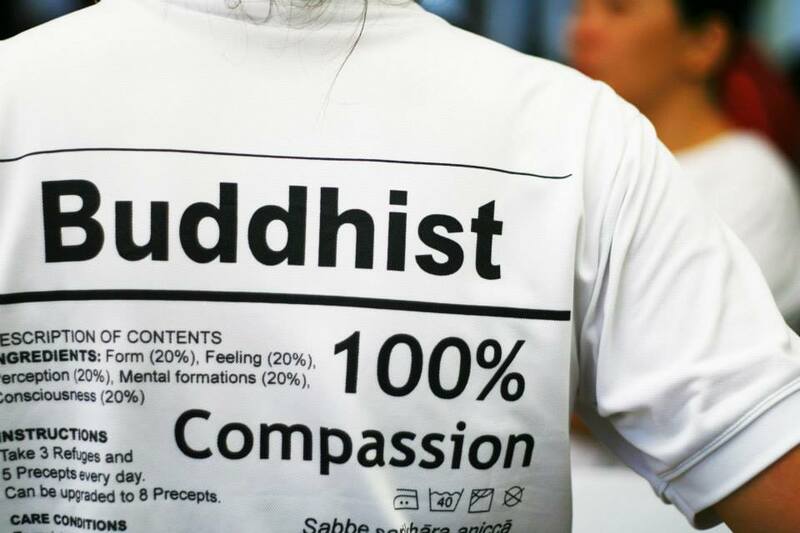 Buddhist Fellowship in its early days was named Buddhist Graduate Fellowship, a group catering to intellectuals from the local universities. BF is one of the earliest pioneers in practicing nonsectarian Buddhism. 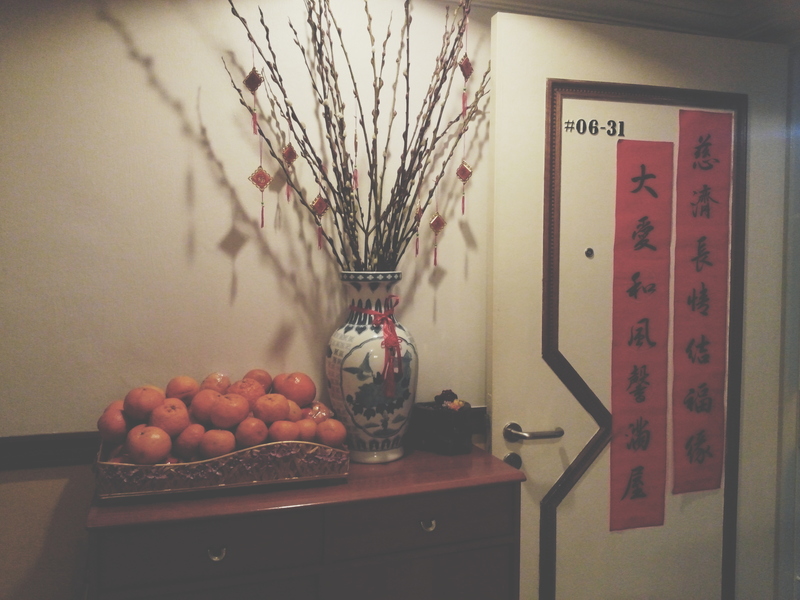 I was active in the youth group some years back… before BF relocated from Poh Ern Shih to Yeo’s bldg. Everyone has the potential to do good, avoid evil and purify their minds. 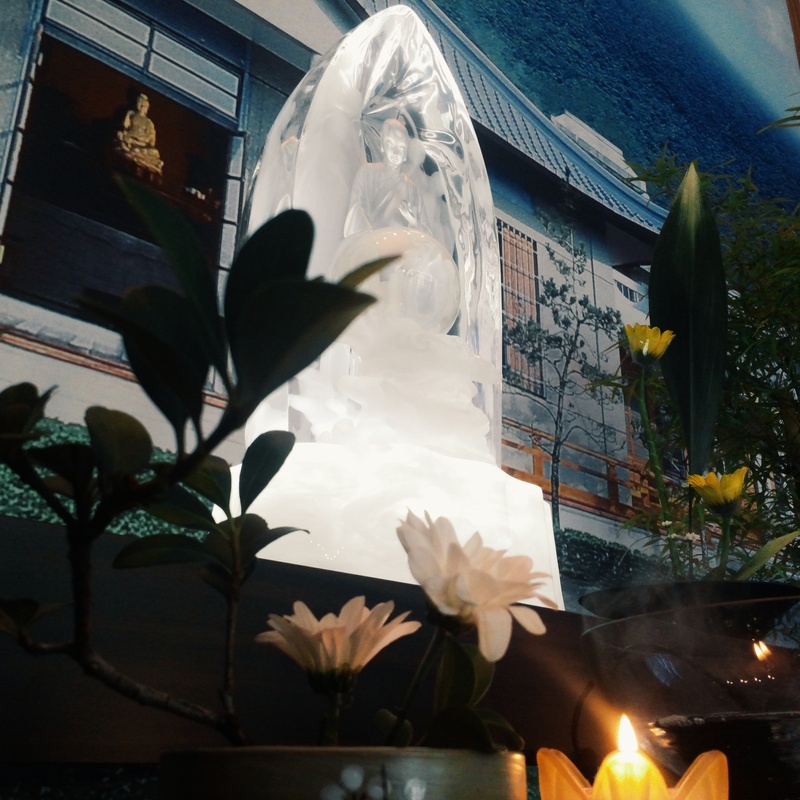 Our local chapter was open to Buddhist devotees on Vesak day to bath the Buddha – an act to symbolise purifying of their minds. Self is no more, banished the clouds of night, Upon mankind hath shined the light. 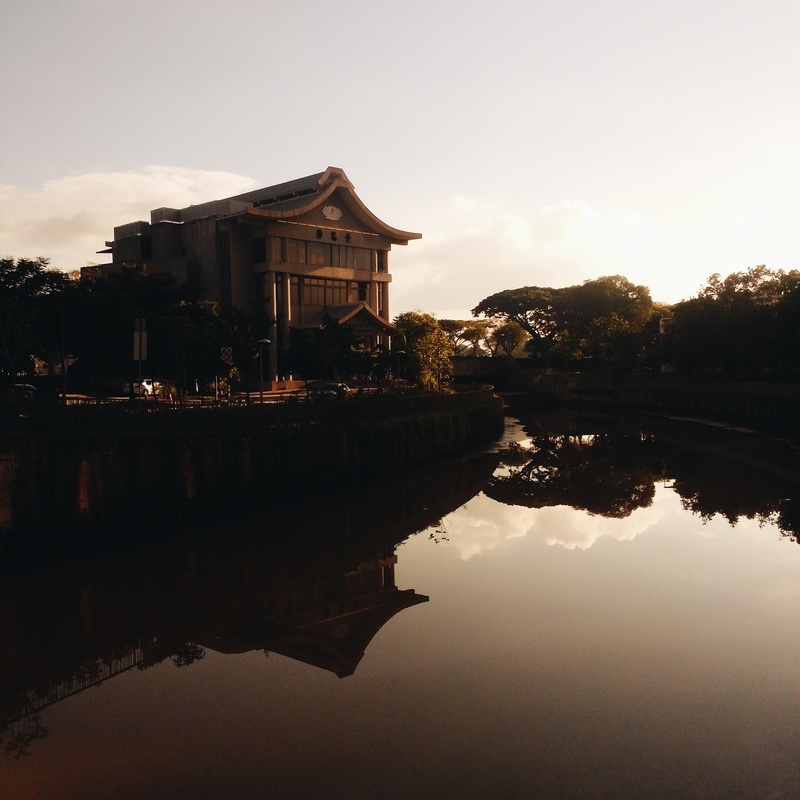 Tzuchi Singapore is located beside a Canal along Elias rd, Pasir Ris. Recently, PUB completed the redevelopment of Sungei Api Api. 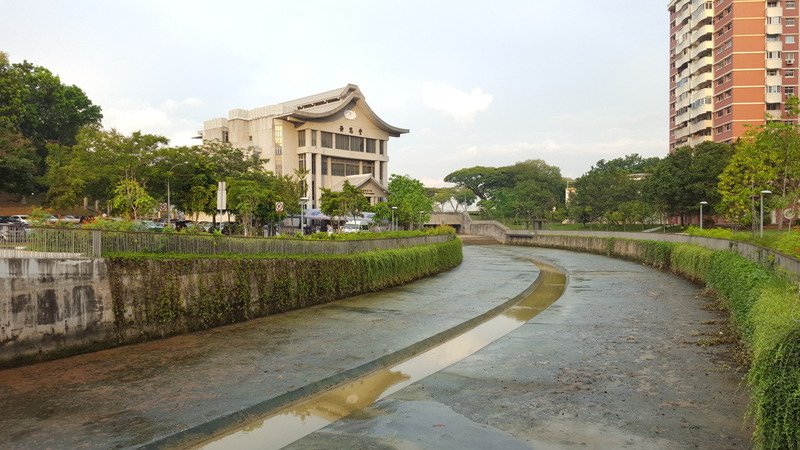 During the opening ceremony, TC adopted this part of the waterway, joining in the effort of maintaining our garden city..
Buddhist Youth in Singapore started a online campaign to spread the universal message of Vesak Day. 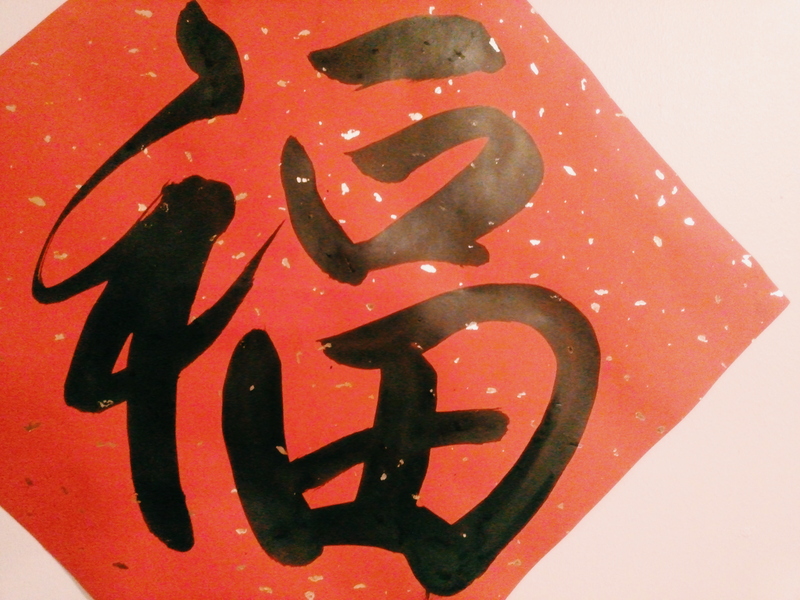 Went for inspiring couplets written by Tzuchi Volunteers to start the year with Compassion and Wisdom. 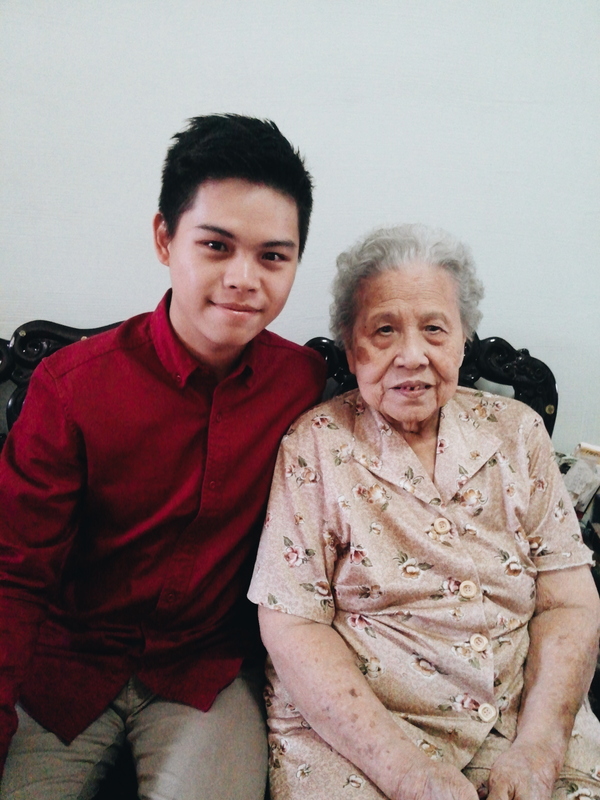 Best time of the year to know your family links.. found out that we have a Peranakan great grandmother(sitted). 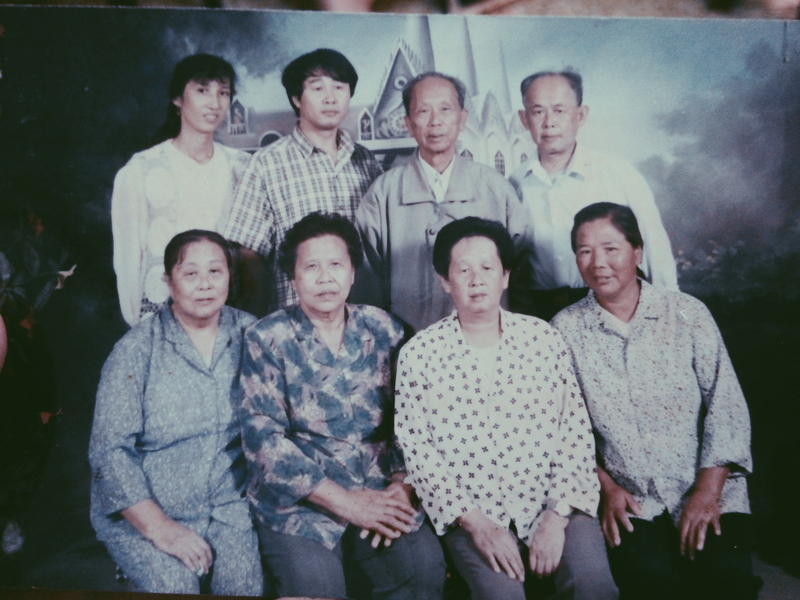 Ahma taking a group shot with Ahgong’s siblings in China.